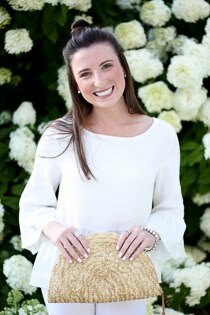 Faith and Fancy : Beach Cover-Ups! 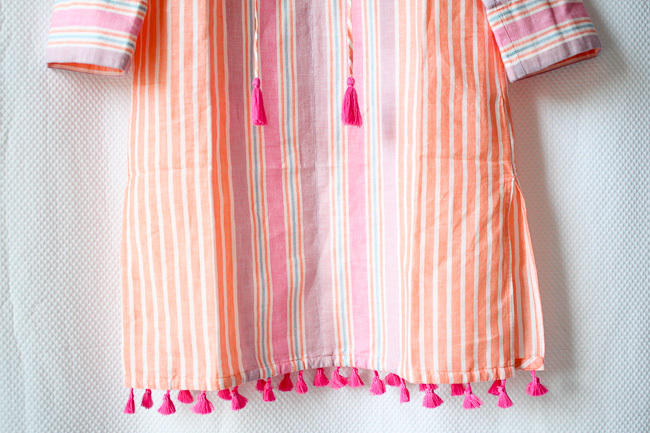 How stinkin' cute is this beach cover-up!? I don't think any article of clothing could be more perfect for trips to and from the beach, and for when a little extra coverage is necessary. 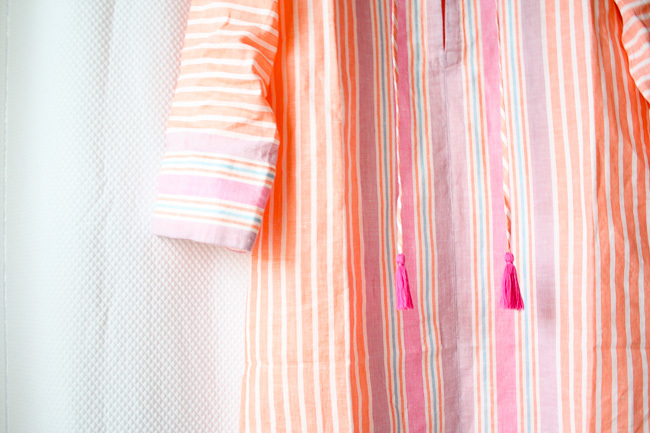 I mean the colors, the stripes, the tassels... all the heart eyes. 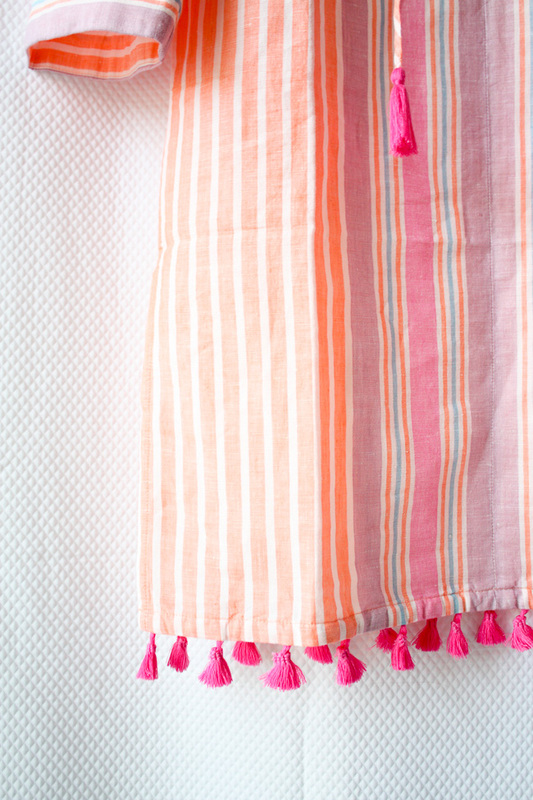 The second I saw it, I knew it would be perfect for an upcoming week of lounging, beach days, and warm weather. I know it's only March, which might seem like a little too early to be thinking about beach cover-ups and swimwear, but the summer months with be here before we know it. And let's be honest.. is it really ever too early to be thinking about swimwear? I don't think so! Shopping a little bit ahead of the summer season always gets me excited, plus it's a good way to stock up on your favorite items before they sell out! Taking a trip somewhere warm has also been a great excuse to stock up on some of the new spring and summer arrivals! Throughout my online perusing over the past few weeks, I have come across so many great pieces, but I think I've been most impressed by the number of really cute beach cover-ups (who knew!?). 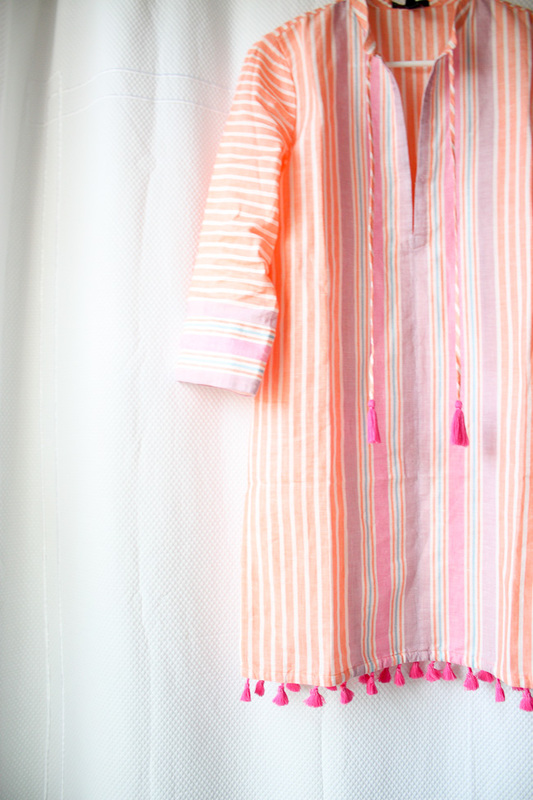 I've never put much thought into beach cover-ups - usually just throwing on a casual sundress, or jean shorts and an oversized white button-down - and don't get me wrong, they are great options as well. However, there is something kind of grown-up and put together about actually having a designated beach cover-up! As I said, I came across so many good ones already and it's only March. I'm sure there will be many more to come in the upcoming months. 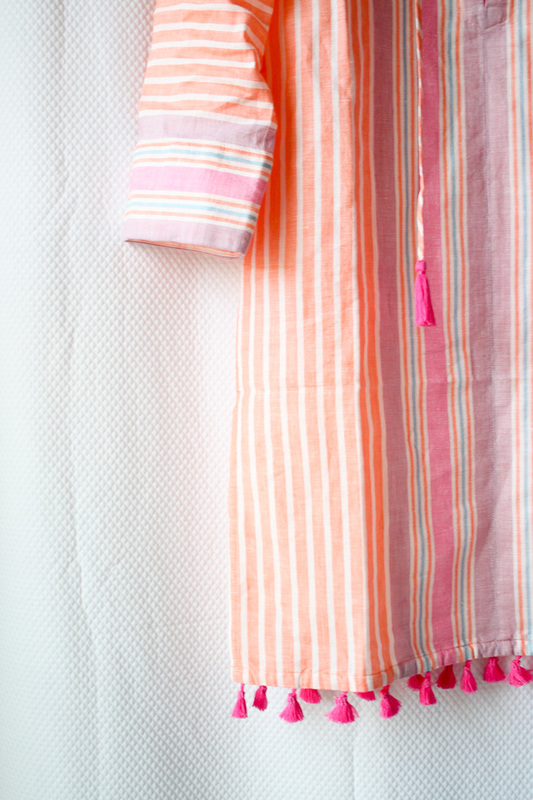 I ended up going with this vintage linen tunic from J.Crew just because I couldn't resist the colors and fun details, but there were so many I loved. I had such a hard time decided between them all! I wanted to share some of my favorites, so I linked them all below. Check them out for yourself and let me know which one's you love! I hope this gives you some major inspo to go get somewhere warm! Enjoy!